An important part of being holistically healthy is curating a healthy, safe, comfortable home environment. This means watching what chemicals you bring into your house, creating nurturing spaces for you to relax, and creating relationships that bring you joy and comfort. 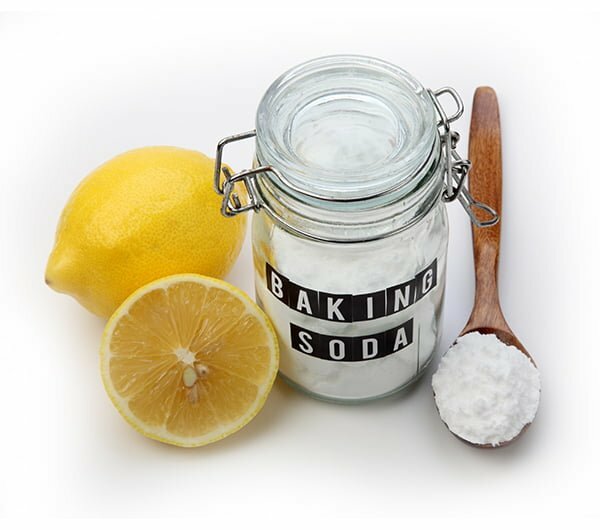 Let’s chat through how to make your natural home shine! 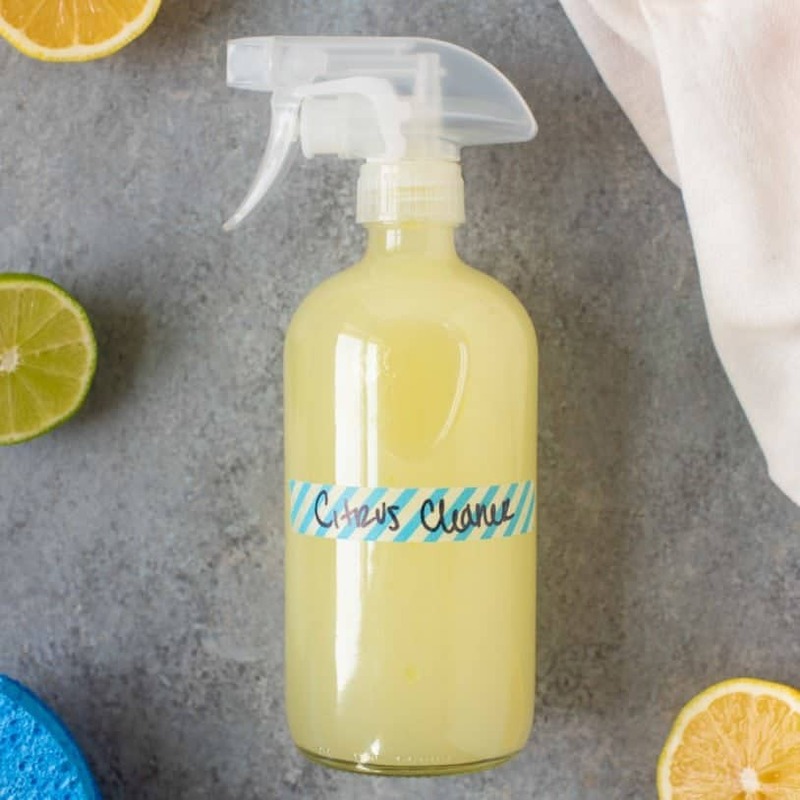 Homemade Citrus All-Purpose Cleaner is a cleaning powerhouse that you can make for just pennies. It can clean your house from top to bottom! 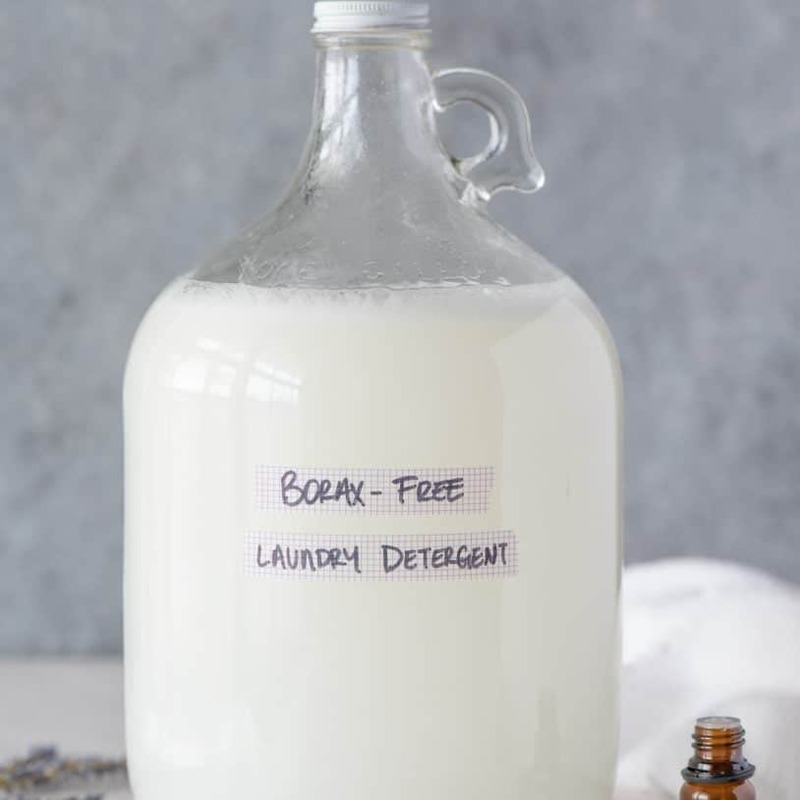 Get your clothes clean on the cheap with homemade laundry detergent using all-natural ingredients. 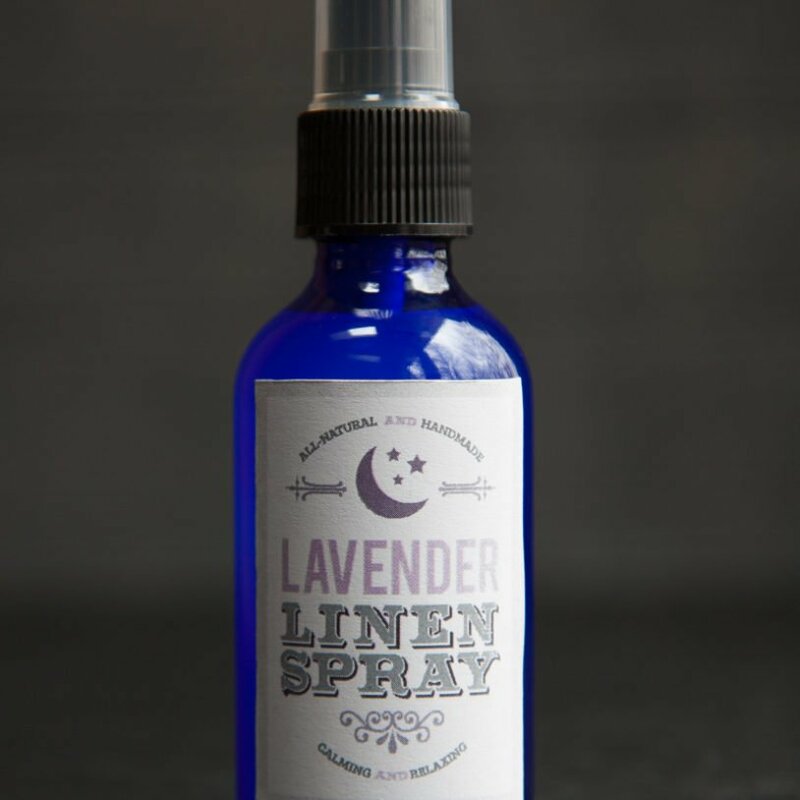 Lull yourself into a restful sleep by spritzing your pillow with this lavender linen spray before bed.